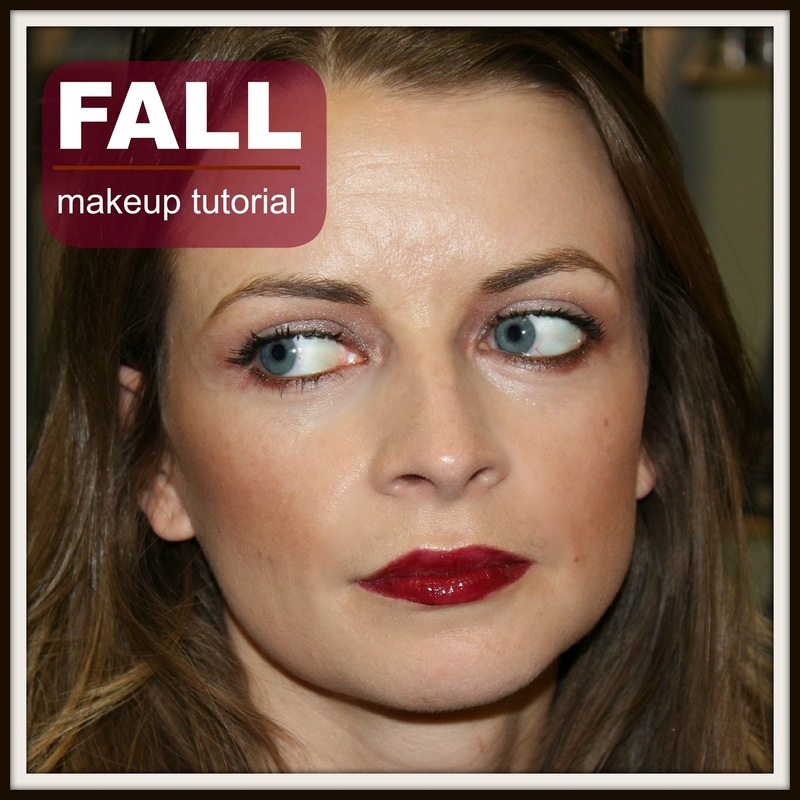 last month in New York i had the opportunity to head to the Make Up For Ever boutique and get a glam fall makeover. it was everything you would expect, walls and walls of gorgeous makeup, spectacularly beautiful makeup artists and inspiration everywhere. i liked the overall look but it was a bit dramatic and strong for everyday. on the upside, later that day i had someone stop me and ask if i was a model. at 5'1" and 31 years old that is the best compliment. my makeup artist decided to create my Fall Look using some rich wine tones. i ended up discovering some of my favorite products throughout the makeover. first was the shadow shade Cafe Latte, the perfect contour color, shadow color, all purpose amazingness. you can check it out here. second was the brush. i have never used a brush this shape and it is brilliant! it is the the eyeshadow 18S. after looking into it i found that it also received 5 stars on sephora.com. you can check it out here. check out below for a step by step tutorial on how she created the look.